The International Aviation Academy marks the latest chapter in a long-standing association between R G Carter and Norwich International Airport. 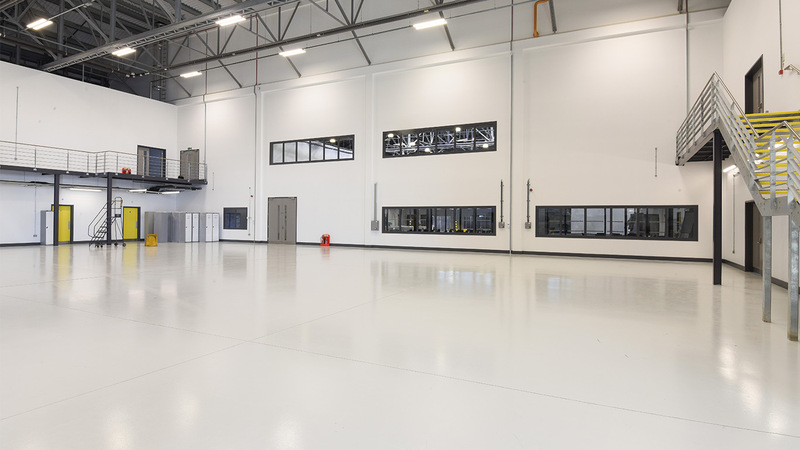 As the first building of its kind in the United Kingdom – featuring an emulation zone and a Boeing 737 – this former Type C Second World War hanger has now placed itself at the very cutting edge of the UK’s aviation industry. 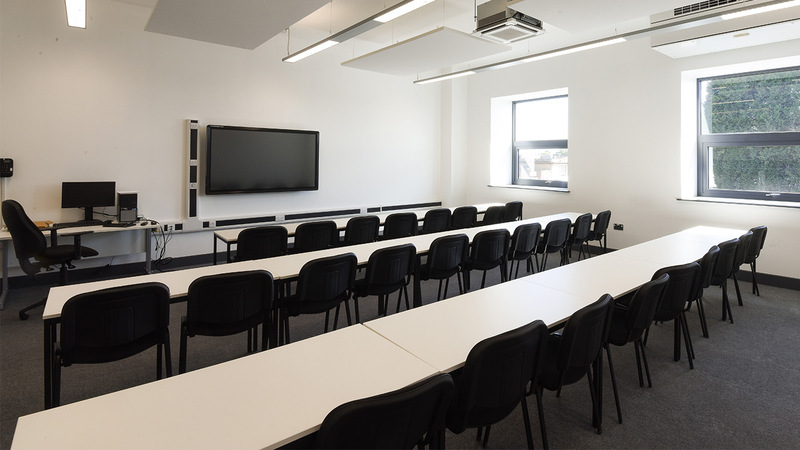 This outstanding project was delivered on time and on budget for a core group of founding partners, including KLM UK Engineering, Norwich International Airport, Aviation Skills Partnership, City College Norwich, University of East Anglia, New Anglia LEP, Norwich City Council, Norfolk County Council and Broadland District Council. The completed facility officially opened its doors in June 2017, providing training for up to 500 students, including up to 80 degree-level engineering students per year and further higher education and degree-level courses in specialities such as airport operations and cabin crew training. The predominantly steel frame hanger featured a lattice truss roof structure with supporting columns that were encased in concrete. Once work had begun stripping-back the original cladding and roof fabric, the exposed steelwork was shot-blasted and repainted, leaving it in a remarkable ‘good-as-new’ condition. Whilst undertaking these works the original steelwork stamp marks were uncovered, revealing that the steel was manufactured at the historic steel works in Middlesbrough. 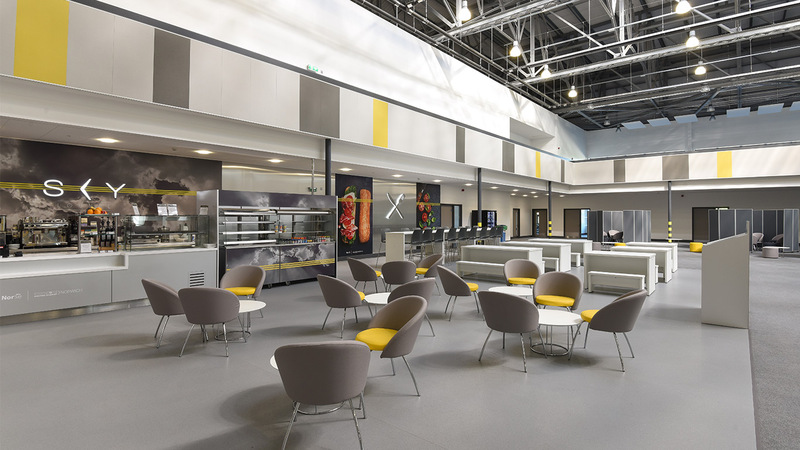 The completed building features an emulation zone and a working Boeing 737 along with a steel mezzanine, housing a first floor classroom block that overlooks the area. A ground floor workshop is also featured below, with further room for expansion along the opposite elevation. The Boeing 737 was taken from airside to the International Aviation Academy at night, with the 29m wing span of the aircraft leaving just 50cm to spare when manoeuvring the plane into its new home. 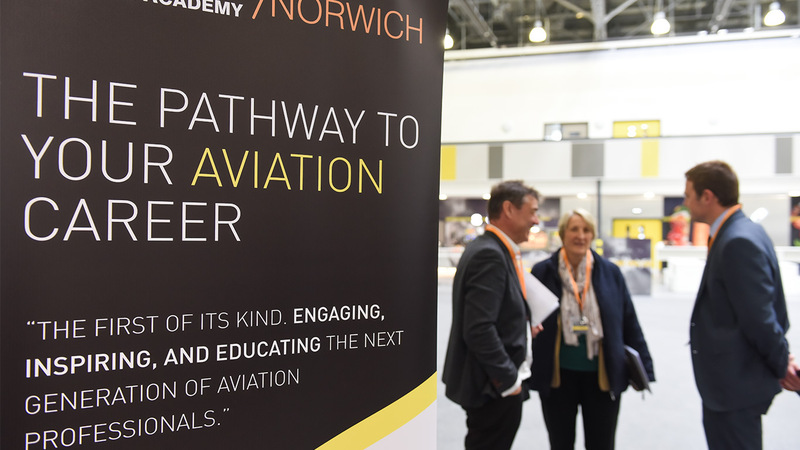 WE ARE IMMENSELY PROUD THAT WE CAN LAUNCH THE FIRST OF OUR PLANNED AVIATION SKILLS HUBS IN NORWICH, A CITY WITHIN A REGION THAT I BELIEVE OFFERS EXACTLY THE RIGHT INGREDIENTS FOR A SUCCESSFUL ACADEMY. 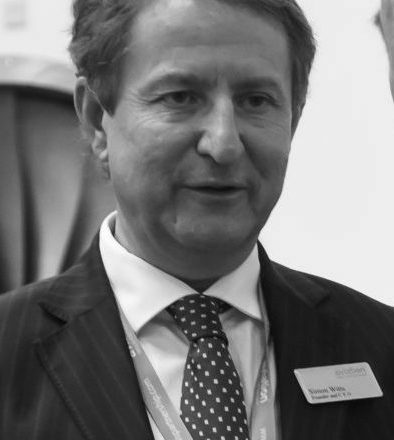 Simon Witts, Found and Chief Executive, Aviation Skills Partnership.